After more than doubling in size this past year, we are delighted to announce that the Sydney Build expo is moving to the ICC in Sydney. Sydney Build is the leading construction & design show for Australia and the ICC is the premier exhibition venue in Australia. 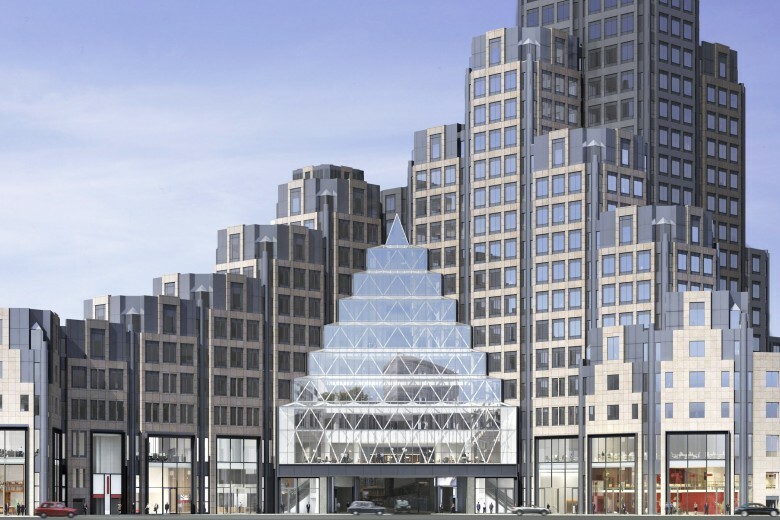 Event Director, James McKenzie said: 'To accommodate the growing size of Sydney Build we are thrilled to be moving to a new home at the ICC. The ICC is the largest and most prestigious venue in Sydney and provides perfect facilities for all our exhibitors, attendees and partners. We can't wait to continue Sydney Build's journey at the ICC'. Oliver Kinross are delighted to announce we have won the Best Brand Expansion award category at the Exhibition News Awards. The Exhibition News Awards reward the world's leading event organisers. The Best Brand Expansion category was awarded to our global portfolio of construction exhibitions for their impressive growth rates and global expansion. Oliver Kinross are delighted to announce the launch of a new large-scale building & construction show in Chicago, Illinois. Chicago Build will take place in September 2019 at McCormick Place - the largest convention centre in the United States. Chicago is the 3rd largest city in the United States and boasts one of the USA's most diverse economies. A return to strong economic growth in the Chicago metropolitan area has driven a post-recession construction boom. Chicago, the birthplace of the skyscraper and home to one of the world's greatest skylines is reinventing itself with a new high rise building frenzy and a myriad of new infrastructure and construction projects. Chicago Build has been launched in response to frequent requests from our US clients to provide the Windy City with its own annual construction show. 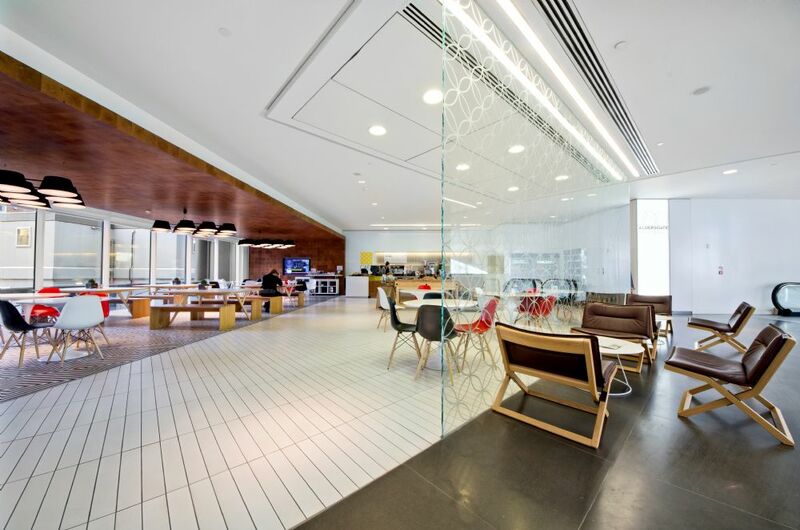 We're delighted to have moved our London office to the fabulous 200 Aldersgate building. 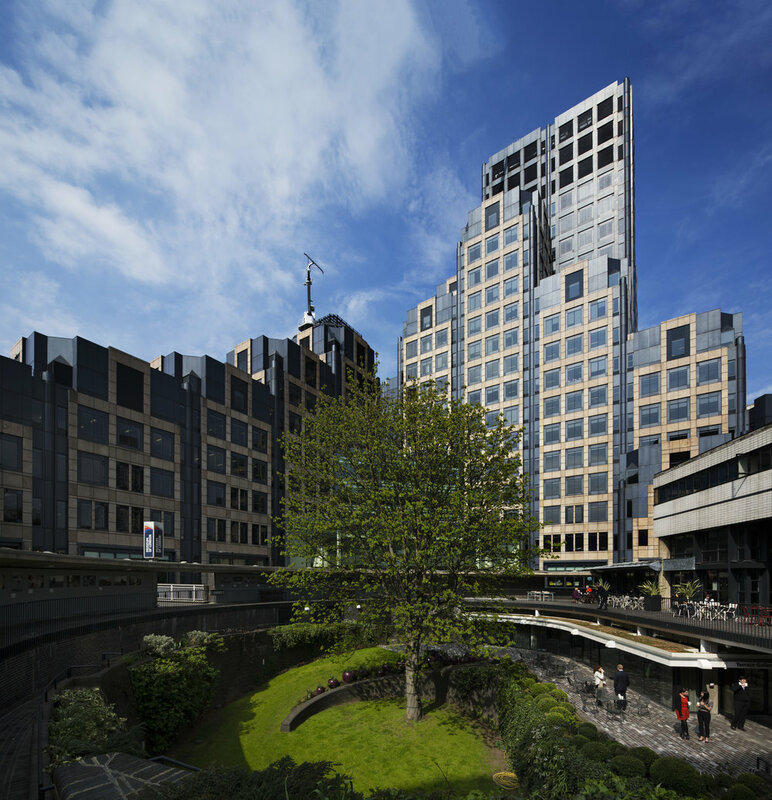 Our new offices are in the Barbican area of London and come complete with a great range of facilities within the building including an on-site Virgin Active gym, a spa, a wide range of meeting areas, a restaurant and much more. 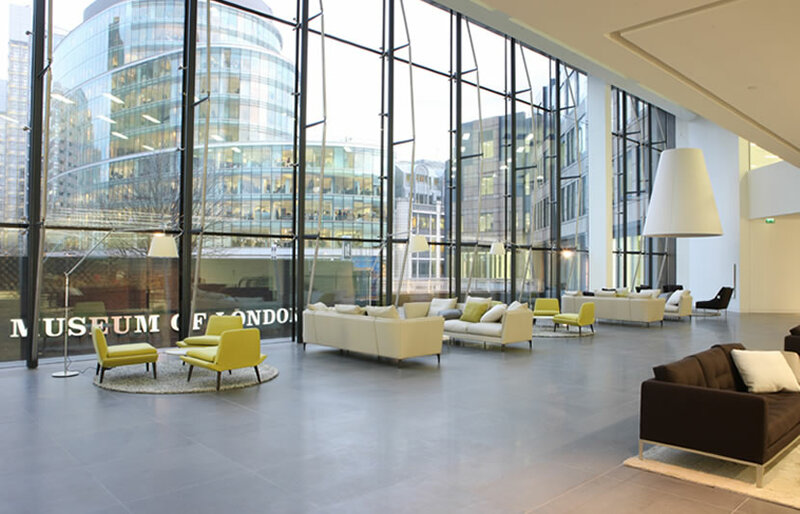 We look forward to welcoming clients and suppliers in our new office. Oliver Kinross have signed a deal with ASP the event website specialists and creative agency to use ASP websites for the Oliver Kinross portfolio of international construction exhibitions. ASP have a stellar reputation and are widely viewed as being market leaders in the provision of websites for the exhibitions industry. ASP provide websites for many of the world's leading exhibitions and business events. Oliver Kinross have recently launched a global portfolio of construction exhibitions (the 'BUILD' portfolio) in London, New York, Australia, Scotland and New Zealand. BUILD Portfolio Director, James McKenzie said: 'The last couple of years has been all about launching our ambitious portfolio of global shows and getting them off the ground in their respective countries. Now that the shows are established and going from strength-to-strength, we are currently focussing our efforts on our global brand and on ways we can both strengthen and standardise the brand globally, with a view to becoming the world's leading network of construction shows. For the online presence of our shows we see ASP as being the perfect partner to create world-class, modern and high-functioning websites tailored for exhibitions. We are initially utilising ASP for the websites of London Build, Sydney Build and New York Build and we anticipate these new websites to be live by May 31st 2018. We will then be rolling-out ASP across the rest of our portfolio. We very much look forward to working with ASP'. We're excited to announce that the UK's favourite political broadcaster, Nick Robinson, will be chairing the Government Summit at the AI Congress. Nick Robinson will chair a series of debates and keynotes from world leaders and some of the biggest names in global politics. Nick will aim to look beyond the hype of AI and get to grips with the main opportunities and challenges AI could bring to nation states, the economy, military, security and governance. As well as the AI strategies countries will adopt in the years ahead. No topic is off limits. Tough questions guaranteed. Plenty more exciting announcements to come from the AI Congress as we go into the Summer. Stay tuned. 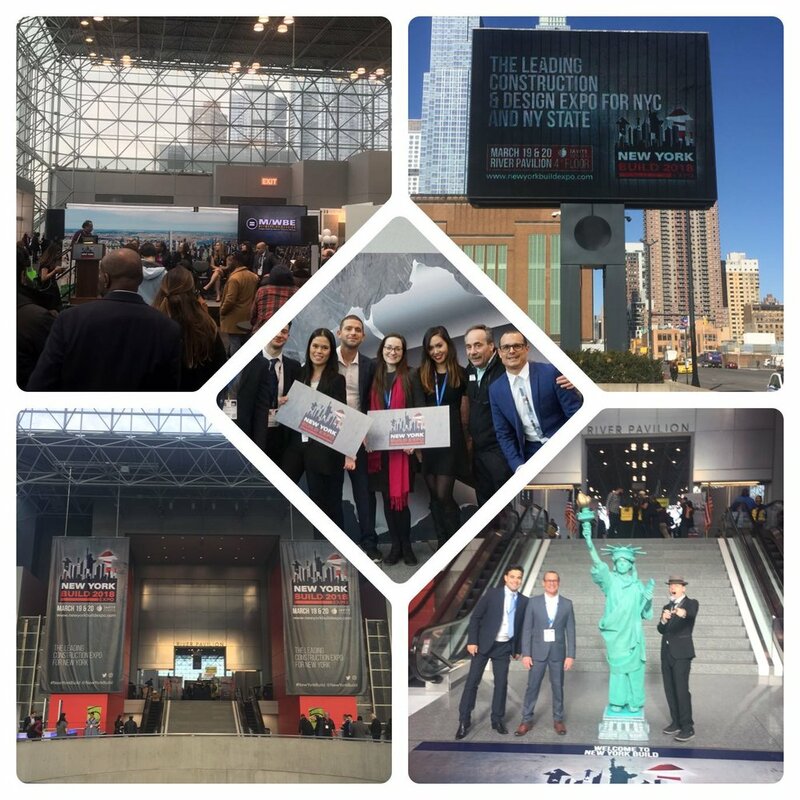 On March 19th & 20th the New York Build expo took place at the Javits Center. New York Build is the leading construction exhibition for New York and is officially supported by the State of New York. Feedback from the show has been first-rate with excellent speakers across a wide range of conference & workshop floor, high-level networking and nearly all exhibitors re-booking for 2019. We are delighted to reveal that New York Build 2019 will be moving to a larger hall in the Javits Center as the 2018 edition of the show sold-out months in advance. Sydney Build took place this week at the Royal Hall of Industries in Sydney, Australia. Sydney Build is a leading construction show for Sydney and the State of New South Wales. 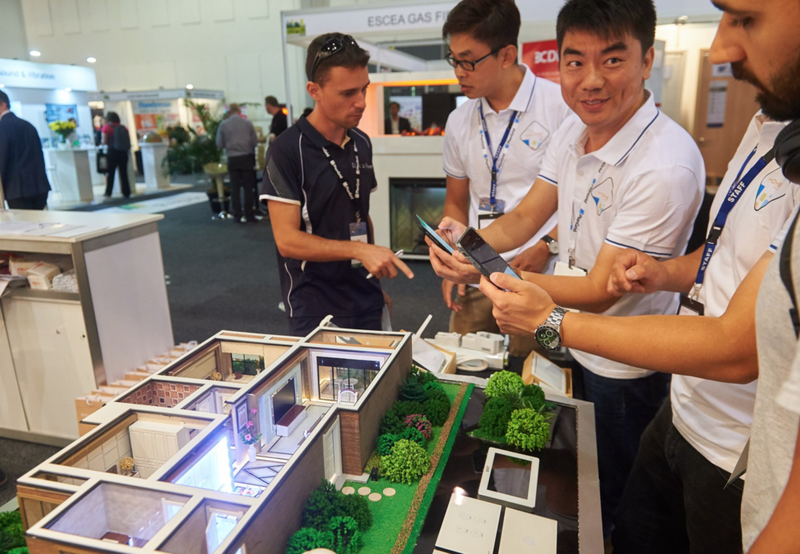 Sydney Build 2018 saw a record number of visitors, exhibitors, speakers and partnerships. 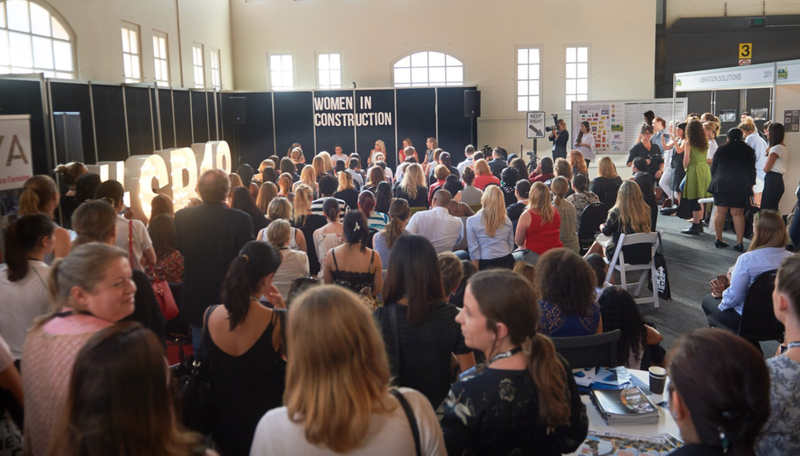 The Event Director of Sydney Build, James McKenzie, said: "We would like to thank all of our partners and exhibitors for Sydney Build, without your support we couldn't have organised such a fantastic show. It's really great to see how this event is truly coming alive, exhibitors aren't just re-booking for next year they are also securing much larger stands to give them a greater presence at Australia's leading construction event. The number of new partnerships we are now forming for Sydney Build is terrific and this is truly becoming the number one construction event for all of Australia. 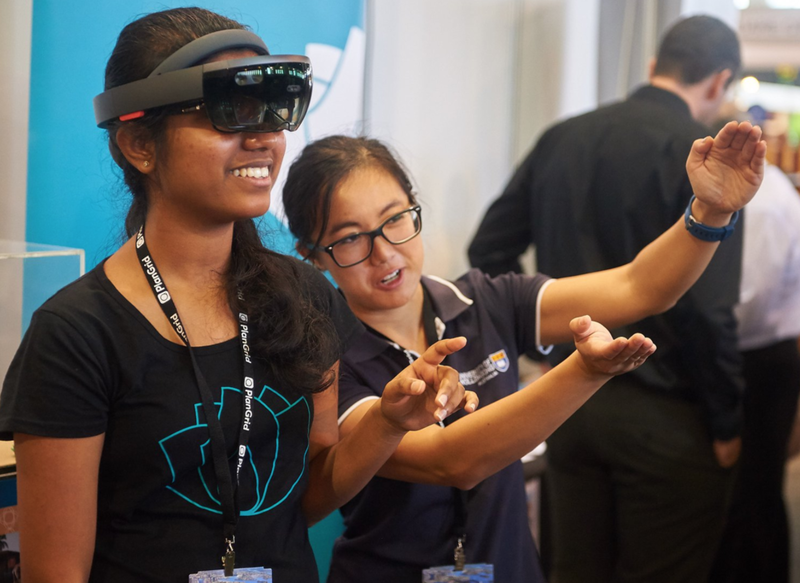 Sydney Build 2019 will be back again bigger than ever before, we hope to see you there." A big thank you from all the Africa Healthcare Week team at Oliver Kinross to the very many attendees from around the world who attended this year's event. Africa Healthcare Week 2018 featured the highest number yet of African countries in attendance. The new format for this year's event included a new pre-event networking day and an electric Africa Healthcare awards ceremony and jazz evening. The tremendous feedback we had from attendees at this year's show have really made it all worthwhile. We're proud to have a growing team of French staff at Oliver Kinross whose efforts in bringing an increased number of Francophone speakers and attendees from Africa helped provide a greater scope for discussion and networking. So from all of us here at Oliver Kinross, thank you and merci bien! The world's population is growing by nearly 250,000 people every day (net growth rate after deaths have been accounted for). The vast majority of this population growth is in cities. In recent years, the population of the world has become majority urban for the first time, this figure is expected to increase to over 70% in the year's ahead. In the next 30 years nearly 2.5 billion extra people will live in urban areas. Indeed, the number of world mega-cities (a city with a population over 10m) is expected to increase by a staggering 33% over the next 12 years. At Oliver Kinross we believe that sustainable urbanisation is key to successful development. Most of our global construction shows are regional shows focusing on cities experiencing significant growth. Oliver Kinross is very proud to have gained support for our events from an increasing number of world leaders including: The Governor of New York, The Lord Mayor of Sydney, the Mayor of Auckland, the Scottish government and many more. We hope you too can join us at one of our events. Oliver Kinross is proud to announce that we have reached the final of the Best Brand Expansion award category, the Best Feature Area award category, and the Best Newcomer award category at the coveted Exhibition News Awards taking place on March 23rd at the Battersea Evolution in London. The inaugural AI Congress took place at the O2 in London on January 30th & 31st, 2018. The AI Congress featured over 1,000 attendees, a sell-out exhibition area, and 100+ speakers that included: NASA, Google, IBM, the UN and many. The AI Congress was commended by attendees on its innovative format that alongside the main conference included: Women in Tech sessions, an AI Pitch competition, a Tech Talk area, a Tech After Dark Party, business meetings and much more. The AI Congress will return to London in September bigger and better than ever before. Watch this space.